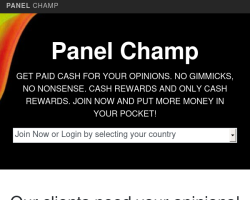 Panel Champ is an online survey panel available in Australia, USA, Canada, UK, Spain, Italy, and more. Joining Panel Champ is extremely easy. Simply click on one of the “join now” buttons on this page, and you’ll be brought to their website. Complete their registration form to become a member. You’ll be e-mailed every time a new online survey opportunity arises. 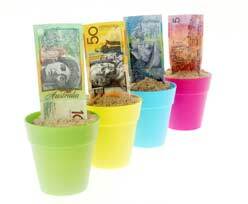 The e-mail will state the topic of the survey as well as what the cash value for completing it is. 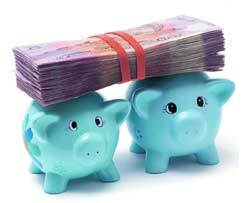 With every online survey you are e-mailed, the dollar amount for completing the survey will be stated. Every online survey is worth cash, and once the study closes, you will automatically be credited the dollar amount to your PayPal account. Panel Champ’s online surveys vary in length and topics frequently range, however Panel Champ does tend to specialize in music ranking surveys. Once the study fully closes, you will automatically be sent payment to your PayPal account – it’s really simple!